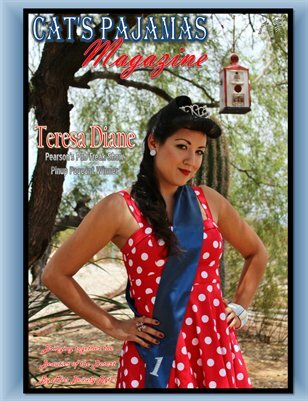 Pearson's Pub Freak Show Pinup Pageant Winner- Teresa Diane. 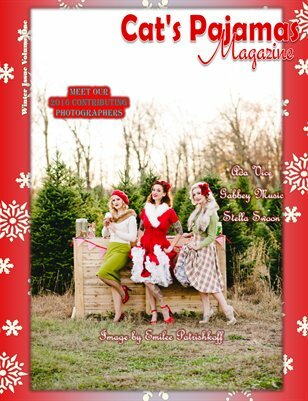 Special Edition Cat's Pajamas Magazine. 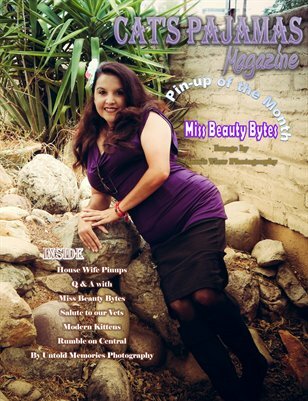 All proceeds of this issue will go to Heels for Combat Boots, non profit organization assisting our Veterans. March/April 2015 Cat's Pajamas Magazine. Boudoir Beauties and Classic Kittens. 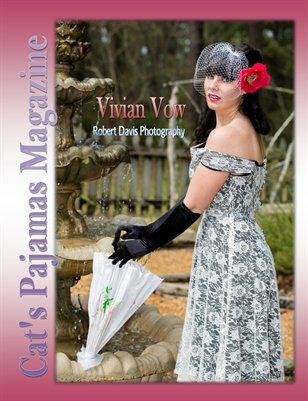 Cat's Pajamas Magazine Jan/Feb 2015 Pin-up of the Month issue. 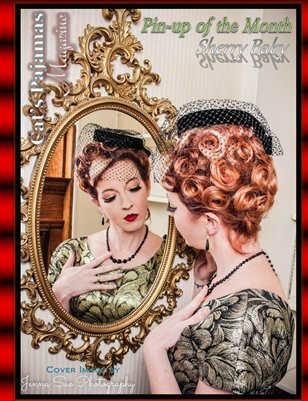 Sherry Baby Cover Girl. Margo Dearheart Back Cover. 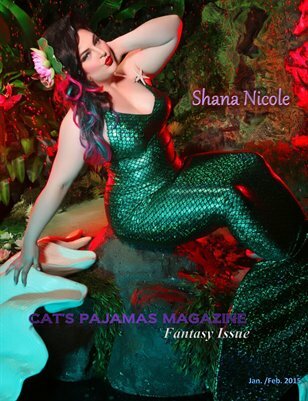 January / February 2015 Fantasy Issue of Cat's Pajamas Magazine.